Discover ways to prevent expensive car repairs, tips in saving money on gas, advice when buying a new car and much more. We want you to enjoy your car, be safe on the road and be knowledgable about your car needs. Nowadays it’s so easy to upgrade your ride and make your life a lot easier on the road. There are so many gadgets to choose from, which is really awesome! These products are also a great gift option for any driver! I’ve lost count how many times I left home with my phone nearly dead. Which is always a bummer since I need it for either playing podcasts, hands free calls etc… The Hudly 10 W Wireless Charger & Mount is a life saver. First of all, it’s the kind of charger that actually charges your phone. Not just a silly 5% charge, but an actual full charge. This also doubles up as a phone mount which is useful and super easy to install. When temperature drops below zero, transmission fluid, oil and antifreeze will probably thicken. This can easily be avoided by starting up your engine 10 minutes before you leave. By doing that, you’ll help warm up the fluids. 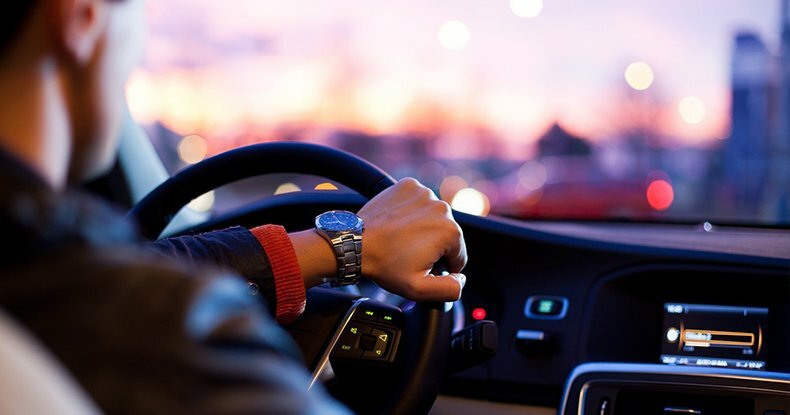 We also recommend keeping a close eye on the fluid levels, most drivers tend to overuse the antifreeze fluids and forget to maintain the recommended levels. After your car is warmed up, make sure to clear your entire car of ice, snow or dirt which could affect your visibility. Having a good old ice scraper and brush in your car will make this process that much faster. Driving through snow can be beautiful but unpredictable. 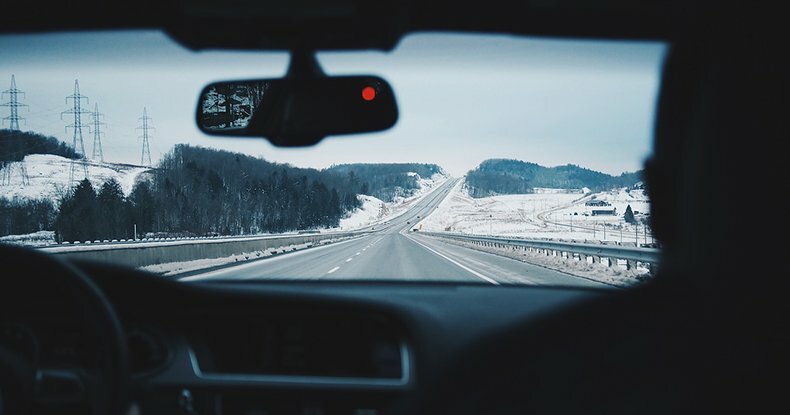 If you’ve been behind the wheel long enough, especially during Canadian winters, you are familiar with the driving conditions. We’ve all been in unexpected situations where we could have used additional help. 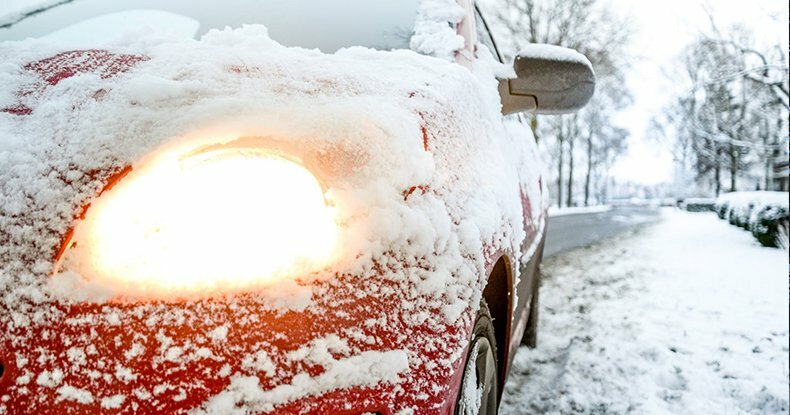 Here are a few essentials to keep in your vehicle during this winter! These tools will make it a lot easier to get out of most circumstances. Starting with the obvious yet very important, the ice scraper and snow brush. We’re always thankful to have those on hand, especially when getting off work and the car is enveloped in white fresh snow! Take it a step further and make sure you keep a shovel in your car. It can be a small or medium shovel, whatever you can make room for. Having a handy shovel will get you out of many predicaments during winter months! It’s that time of the year Canada, bring out your coats and boots. Winter is here! 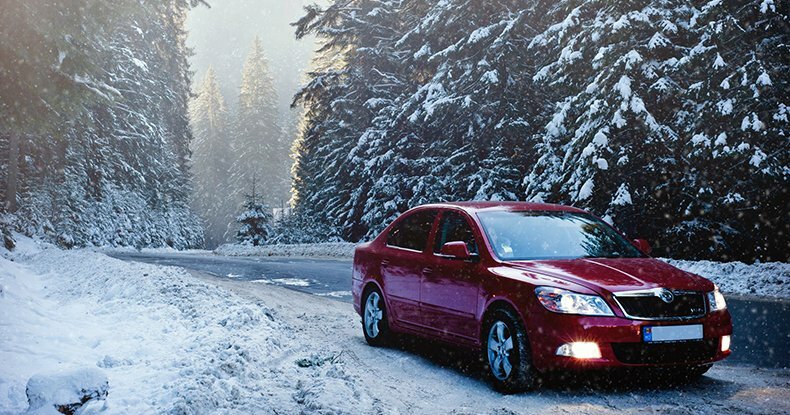 As we get ourselves ready for winter, it’s important to also get your vehicle prepared. With winter comes various driving condition which are dangerous and need to be taken seriously. Make sure to start the season of right by getting your car serviced. 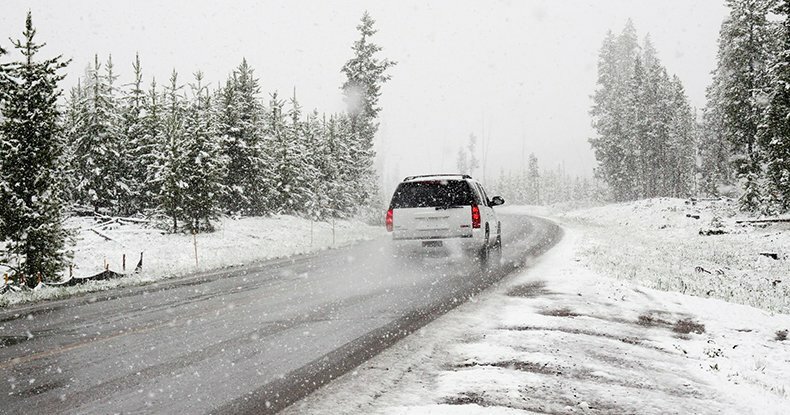 It’s vital for your vehicle to be in top condition, especially during winter months. Isn’t it the worse when the car breaks down during a storm? Prepare ahead of time and avoid getting stuck in situation that are less than desirable.